This entry was written by prettyprettyyumyum, posted on January 18, 2010 at 6:06 am, filed under Uncategorized. Bookmark the permalink. Follow any comments here with the RSS feed for this post. Post a comment or leave a trackback: Trackback URL. Happy 1 year birthday to your blog! I’ve been reading it for sometime now and I love it so much. Cheers to more lovely and delicious articles! Happy Birthday, Pretty pretty yum yum! Yay! 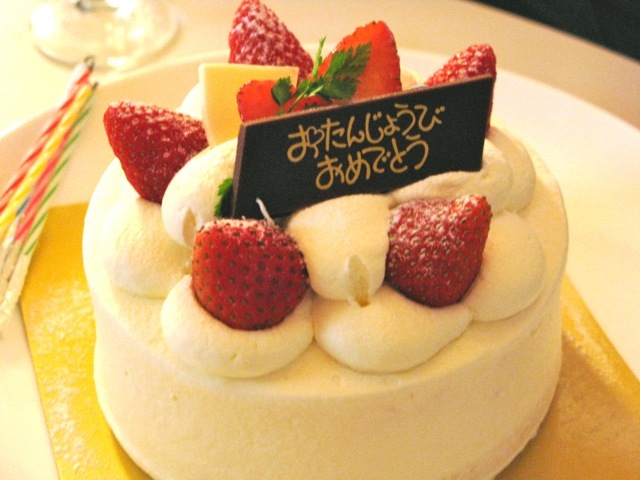 Congrats on the 1st year birthday of your blog hehe^^ I hope for many more years! you inspired us to start a girl called e in the first place! and you got me further hooked on japanese kitkats. Om nom nom, delicious pretty pretty yum yum. oops sorry for the double post. but congrats again!